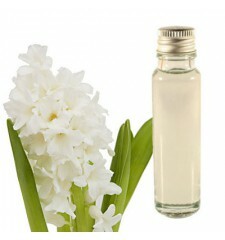 Essential oil Hyacinth to relieve muscle tension and relax the brain. 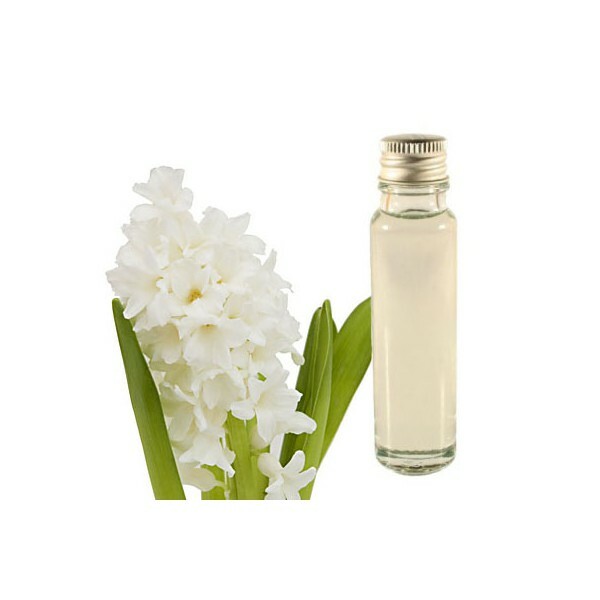 Complex essential oil that helps bring serenity and quiet. It is mainly used to change the right side of the brain, which handles the part of self-esteem and the creativity. It has an intoxicating and exotic fragrance. 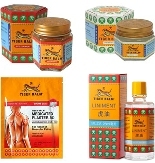 Finally, this oil is effective in relieving the tension and stress of the muscles of the face and neck.